Â Â Â Â Â Â Â Â Â Â Â Â Â Â Â Â Â Â Â Â Â Â Â Â Â Â Â Â Â Â Â Â OEM/ODM design are Welcome! 1Â .Please give me your price? 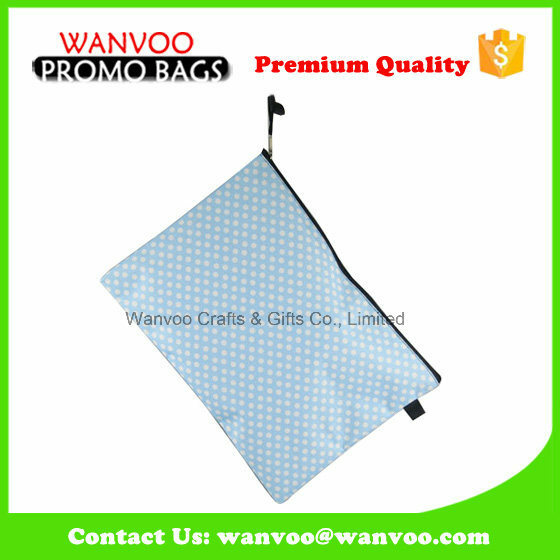 Our price is according to the bag size, logo, thickness , quantity and other details. So, please provide as detail as you can. 2.Â What is your MOQ? 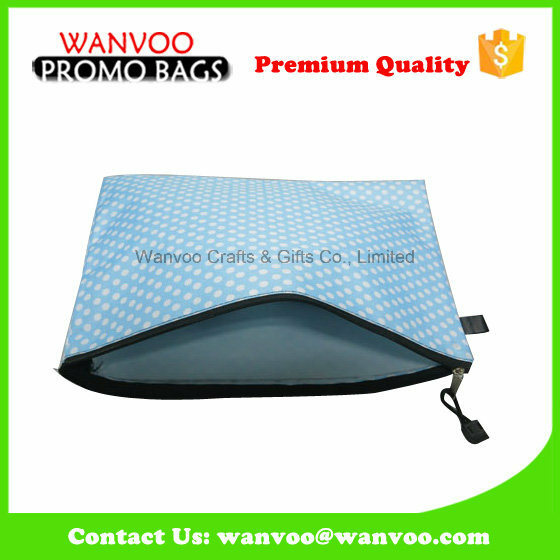 Â --CosmeticÂ bag is 3000pcs for normal size. Very small size is 5000pcs. 3.Â Could you send me a sample ? 4.Â Please send me your catalogue. --If you need our catalogue, please contact us. 5.Â Can I print my company logo on the bag? --Of course you can. We can print any logo you need. Any questions, pls email us,Â we will get you back soon!